Get that gate fixed FAST with our POOL GATE service. 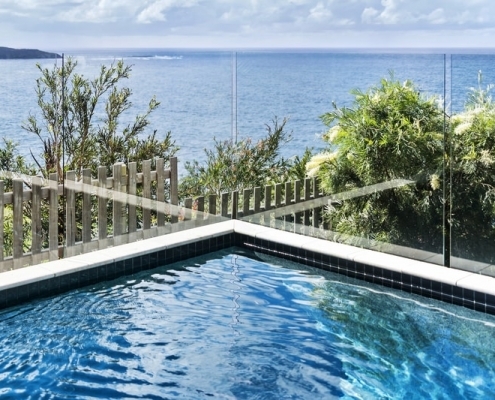 We design and install quality fully frameless glass pool fencing on the Lower North Shore, North Shore and Northern Beaches of Sydney, NSW. 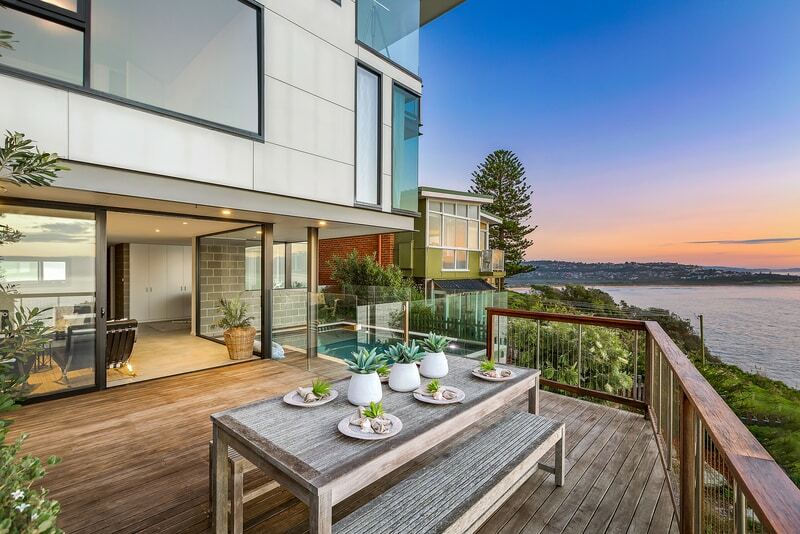 There are many types of glass pool fencing and we can assist you to choose between frameless, semi-frameless or framed as required. Does your pool gate not shut properly? Does your pool gate latch need adjustment, or is your latch sticking? Call us for a Pool Gate Service. 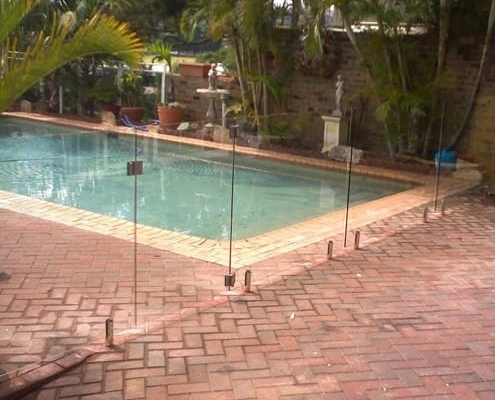 All work fully NSW Pool Fencing Regulation compliant. Ensure your pool gate shuts securely and save lives today. 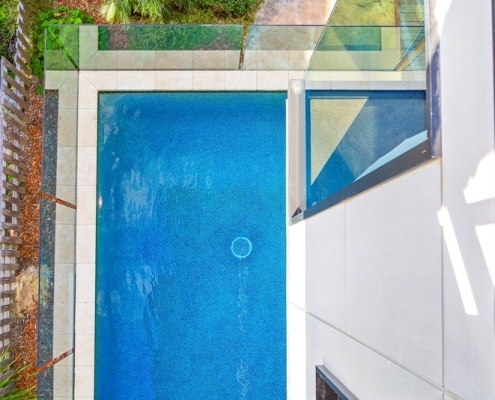 * What is the difference between frameless and semi-frameless pool fencing? 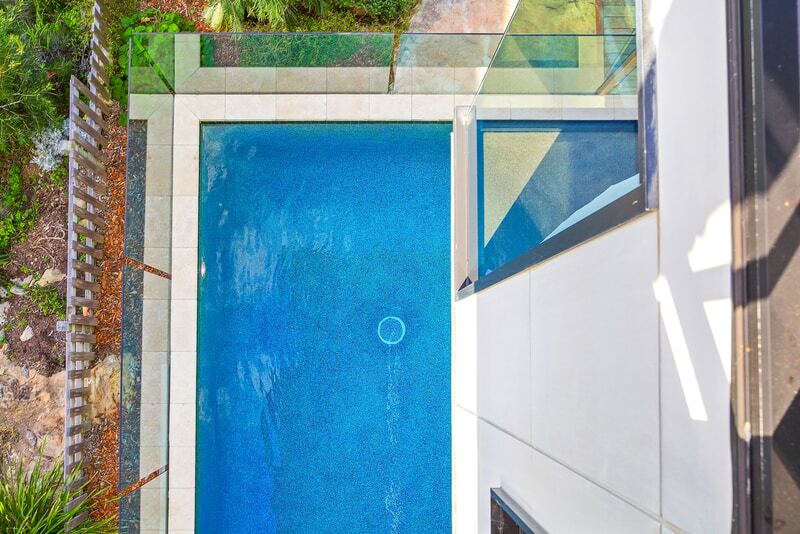 * How thick is the glass for pool fencing? 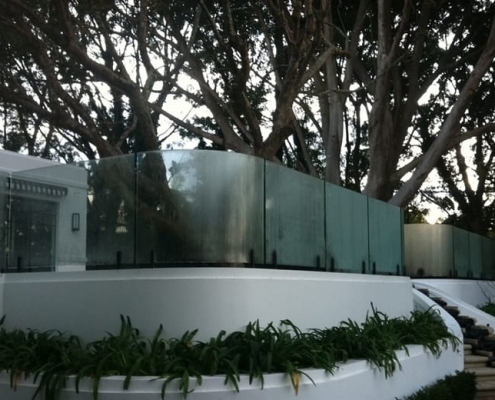 * What sort of glass is used for pool fencing? 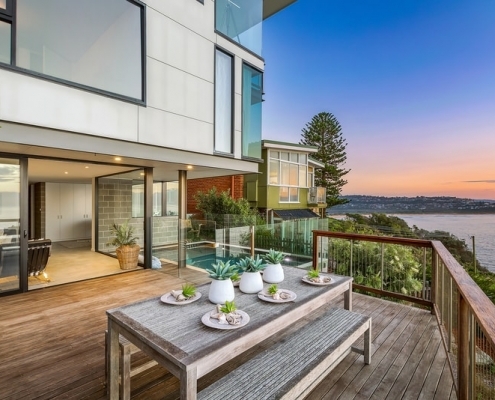 * How do I keep my glass pool fence clean? All these questions and many more answered in our Pool Fencing FAQ. 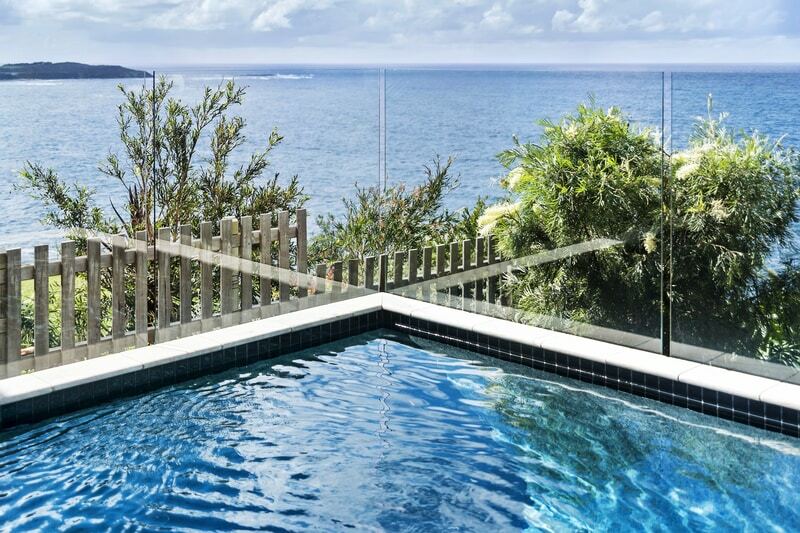 We have been installing quality frameless glass pool fences on the Northern Beaches for nearly 20 years. Call Steve now 0414 347 345 for a free quote. We have installed almost every possible type of pool fence imaginable. We have the design experience and tools to solve tricky fencing situations. 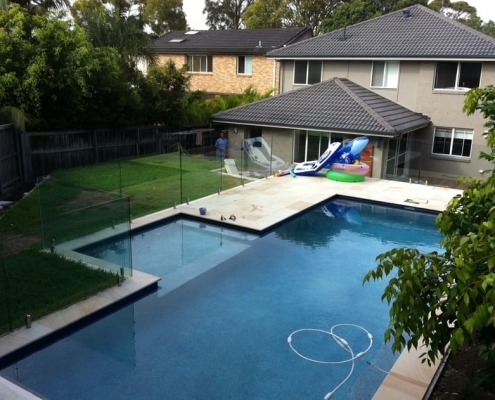 We have been installing pool fencing on the Northern Beaches since 1999 – nearly 20 years experience and many, many happy customers. 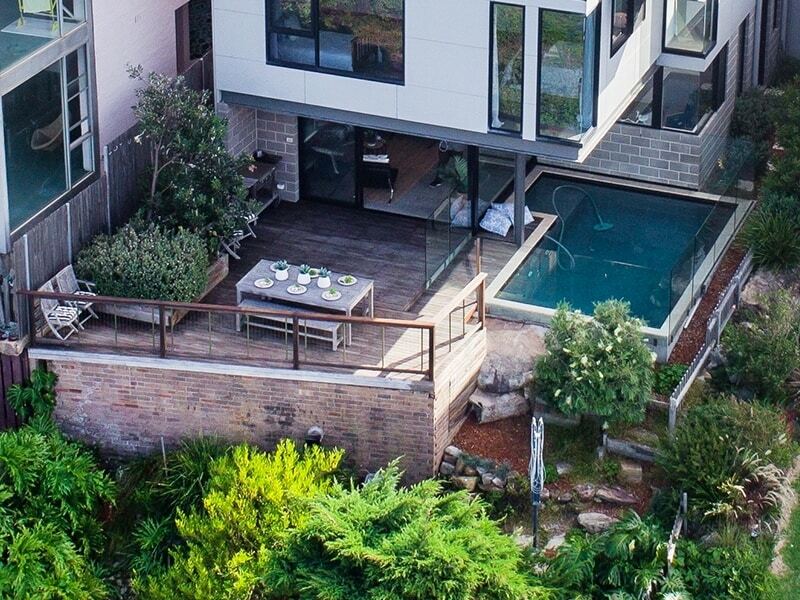 Beautiful pool fencing doesn’t cost a fortune. 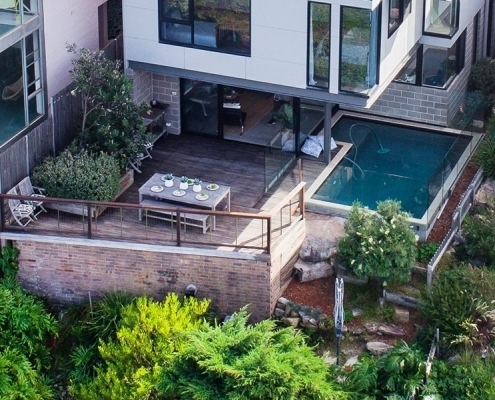 With our experience we will advise the most cost effective way for your pool fence to comply with the NSW Pool Fencing Regulations.